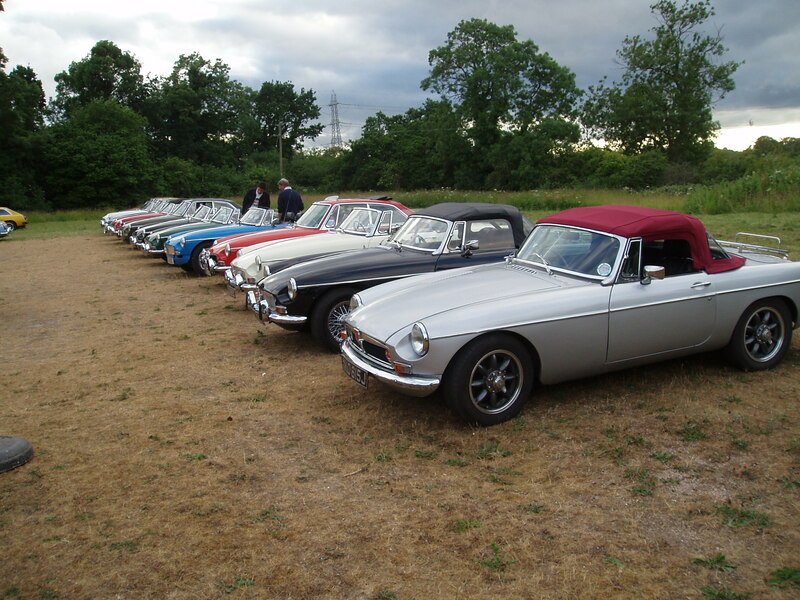 EVERY member of the MG Car Club is allocated to one of the club’s geographically based regional centres that aim to bring together enthusiasts so that they can participate in locally organised events. The remit of the North Western Centre is to cover the interests of members who live in Cheshire, Clywd, Cumbria, Greater Manchester, Gwynedd, Isle of Man, Lancashire, Merseyside and Shropshire. The Centre is run by the members for the members through a Committee which meets each month. We try to arrange a variety of events in which you can use your MG at minimum cost. These include the Cockshoot Cup race championship (click here for the website), the Speed Championship (click here for the website), sprints, hillclimbs, concours, road runs and regular pub meetings. We know that joining in for the first time may be a fairly daunting prospect, but we strive to be as friendly as possible so don’t be afraid to contact us. We look forward to meeting you all at one or other of our events!